Zillow is becoming the owner of many homes in the market where they have their Instant Offers program. 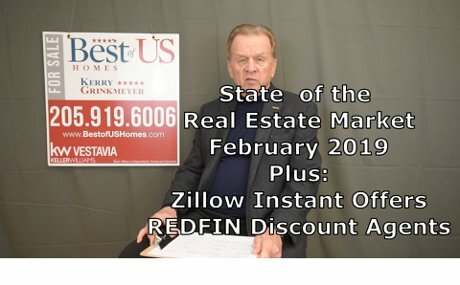 They own the largest real estate marketing machine in the US and it appears that their priority will be first and foremost to market and sell the homes that they own or list. It looks like the low end of the real estate markets will soon be owned by Zillow and heavy discounters like REDFIN and the conventional real estate agent will have to find new careers.